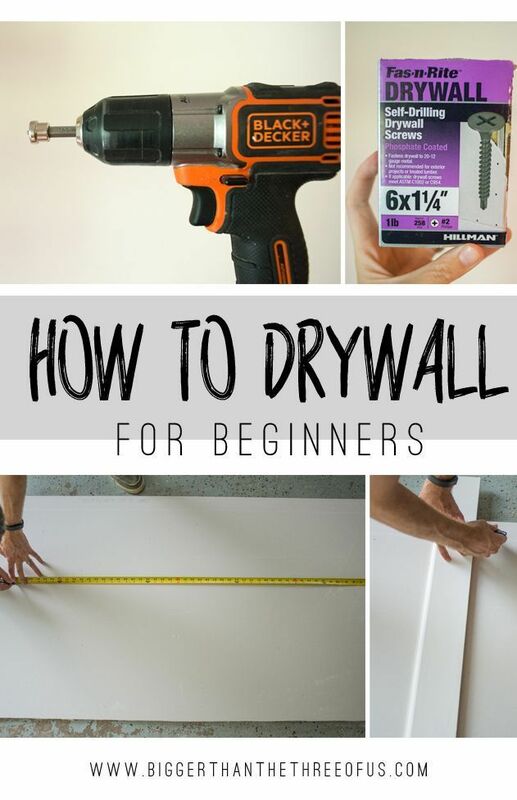 If You’Re a Fan Of The do-it-yourself style, which is increasingly on high among the people, know that you can move also with drywall wall in large quantity. 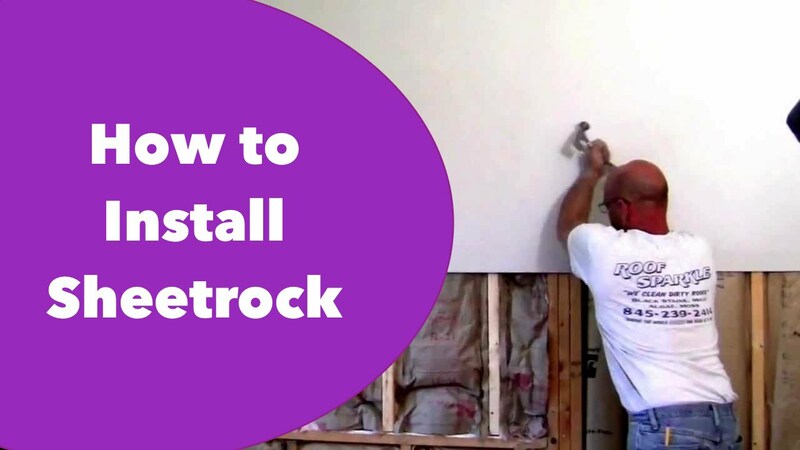 With the help of engineers from the site engineer in the construction site we separate important tips for you to make your wall at home. 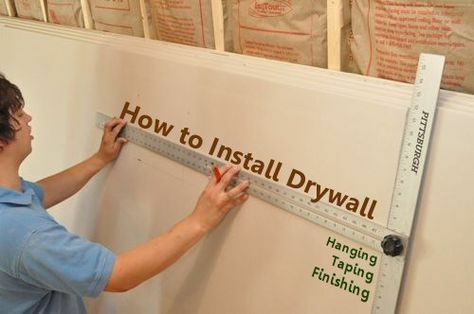 The step by step serves as your guide to implementation of drywall. It is structured in four topics. Each of them contains comments and essential tips that will guide you and clarify many doubts. 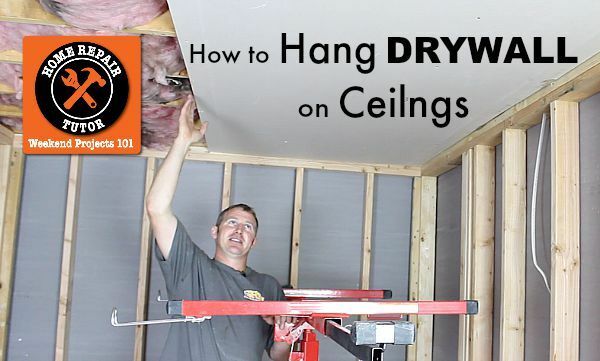 If you know little about the subject drywall, you can watch the video below to meet some of the terms and the basic steps of this system of dry construction. In addition to this there are many other internet video, the difference is that most of them teaches what it is, but not how to do it. So we did this step by step guide you in the process of implementation. Where to use wall of drywall? 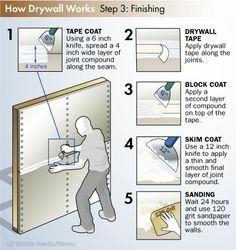 Drywall is the name of the constructive system, your most common form in Brazil is made up of plates of plasterboard and metal structure, the composition of which should be used preferably in internal walls. 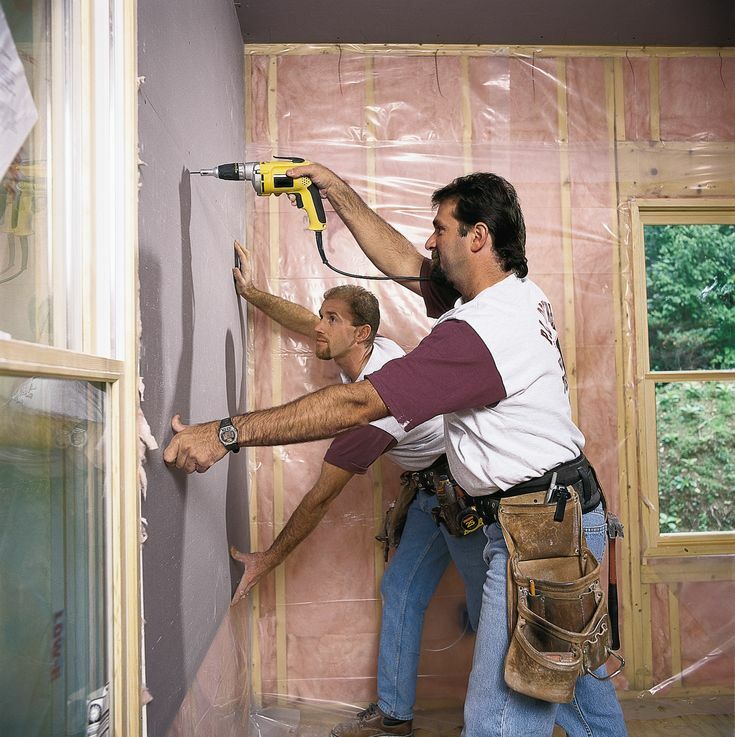 The drywall can also be made with other materials in place of plasterboard, as comentícias or wooden boards. 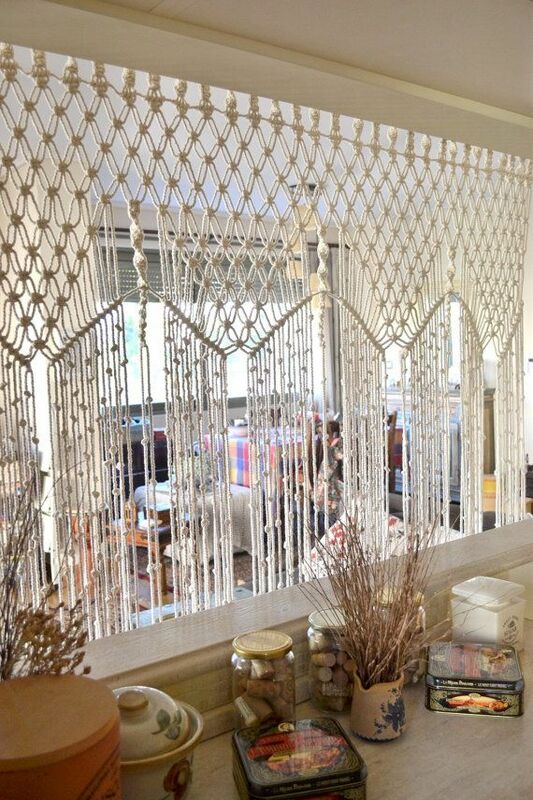 -Partitions: walls that do not separate completely environments (don’t even need sound insulation). -Shafts: Regions of passage of pipes, ducts, etc. -Places where the structure is not designed to support the load of a masonry wall, which is much heavier. 1-set the location of walls, doors and Windows: this planning can be done in a simple way, just do drawings with measurements of the positions of each opening. This initial study will help at the time of purchase of equipment and reduce errors and waste. the use of type plate resistant to moisture, which are sold in green. 3-Position outlets, conduits and pipes. 4-ribs: If you are supporting a TV on the wall, for example, it is important to put a backup. 5-materials and tools: before you start you need to have the materials and tools needed, be sure of that. When we put different metals in contact there may be corrosion, so we should only use profiles and specific screws for drywall. It is also important to avoid the contact of copper pipes with metal structure. 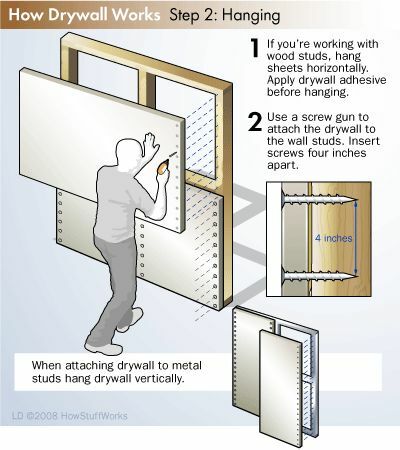 Guides: metal profiles, stuck in the floor and ceiling, to “hold” the wall in place. 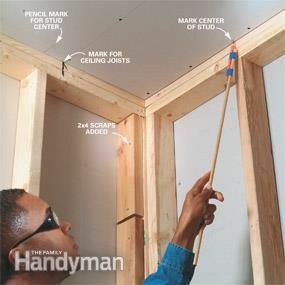 Mark location: it is important that one is exactly on the other, otherwise the wall will be out of Plumb. Acoustic band: this is a rubbery tape between the Guide and the floor (or wall) that helps prevent the passage of sound. Note: when the sound insulation is expendable, the acoustic band is unnecessary. Fix tabs: can be fastened with screws and pins. Amounts: metal profiles are vertically. Location: position them so you can screw the plates, i.e. they must be spaced every 60 cm. make sure that the gap between boards coincides with the middle of the amount. 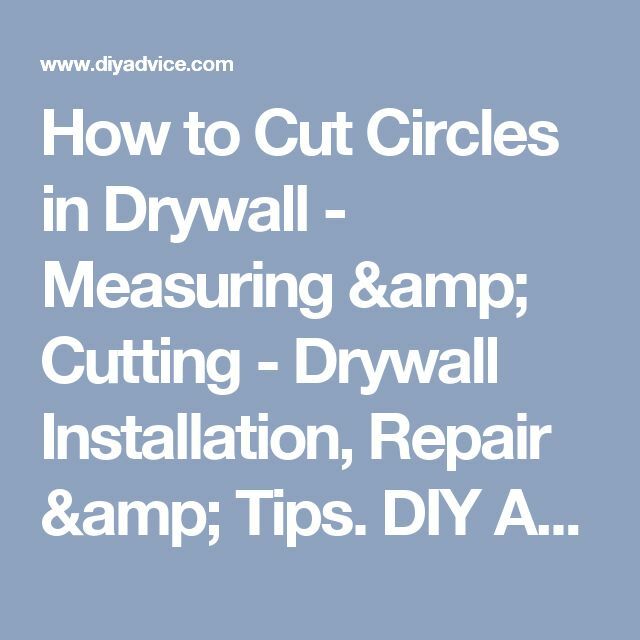 Note: at the point of encounter between the drywall and the wall or pillar, the amount must be fixed as the guides, not forgetting the Acoustic Band, if necessary. 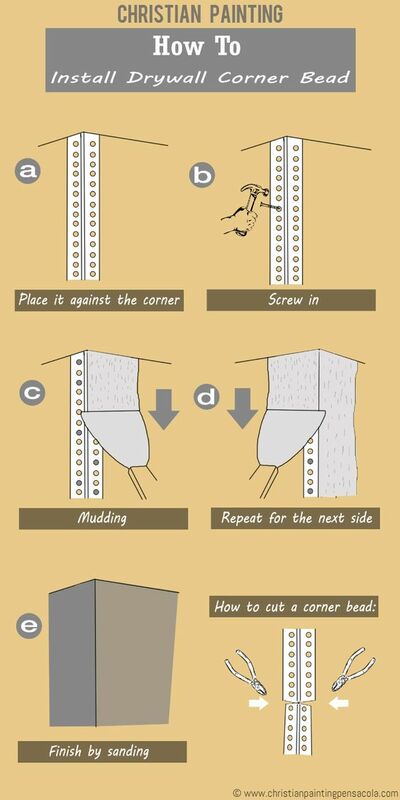 FIX: the fixing of the amounts can be made with puncionador pliers, as in the video, or screw. Details of reinforcements, doors and Windows: video exemplifies a door detail, “mirrored” to the underside, it is sufficient for the installation of Windows, for example. To do the fixing of the plates, you must hold them approximately to 1 cm above the ground level. We can use pieces of Board as support. It will subsequently be applied to capping the mass gap. 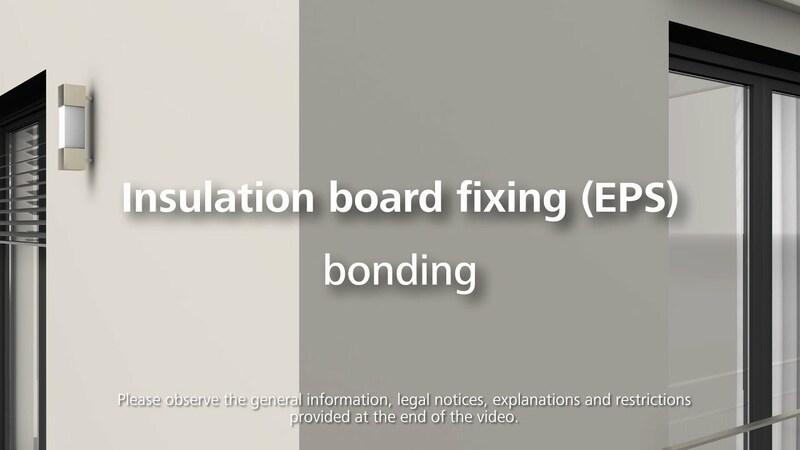 Be careful with together between boards close to the corners of Windows and doors: By structural issues these areas receive the highest voltages, so to avoid cracks, joints between boards stay somewhere around 20 cm away from corners. Screws, every 25 or 30 cm: take care that the screw stay approximately 1 cm from the edge of the Board. Do the plates on one side of the wall, place the insulation and pipes and later close the other side. Treatment of joints between boards and between plate and wall: “+ microperforated paper tape mass + mass”. This treatment is enough for the surface, joints, stay smooth and uniform. Note: it is a common practice to use wall clocks, which is not recommended by the manufacturers. Mass screws: spend the dough, with the spatula, twice, making an “x” on the screws. Refinement: usually not necessary, but you can refine the finish passing the droves and sanding a few times, until it reaches the desired level. 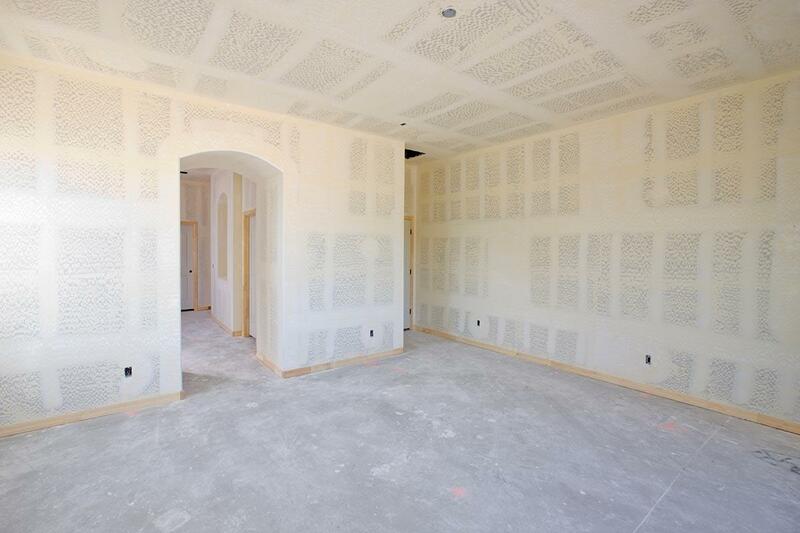 Acoustic insulation failures: In environments, such as rooms, where the passage of sound through the wall is very inconvenient, you must run the Drywall with insulation to prevent disorders. Lack of planning: planning is essential in this system and your absence can lead to disastrous consequences. 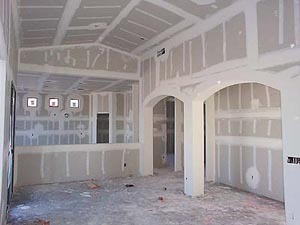 Unlike masonry, in which “everything works with mass” corrections in the drywall mean redo the services, leading to huge losses of material and working time. Sloppy treatment of joints: This is a problem that is very damaging both aesthetically as acoustically. 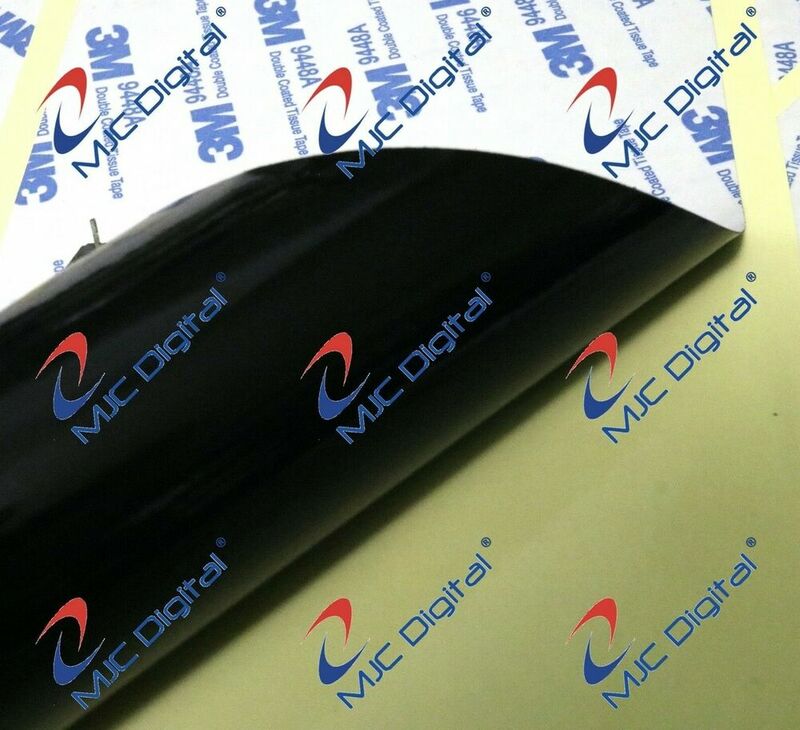 If during the finish the applicator if you forget to use the proper tape or do the procedure in a manner not indicated by manufacturers, in a short time will appear broken. Improper disposal of Gypsum Plaster cannot be dismissed as common rubble, they need to be played in special places not to contaminate soil and groundwater. Well folks, I think we can start building or plan to build. A hug to all.